China eyes technological breakthrough, tests 'cloak of invisibility' on regular fighter jets..!! China has for long been trying to develop stealth technology for its fighter aircraft, and the end results have been questioned by experts. China has for long been trying to develop stealth technology for its fighter aircraft, and the end results have been questioned by experts. However, the Asian giant seems to be taking the problem in a manner that's totally different from how the West, particularly the US. The Chinese are trying to develop materials that when used to cloak aircraft, can even make older non-stealth aircraft nearly invisible. 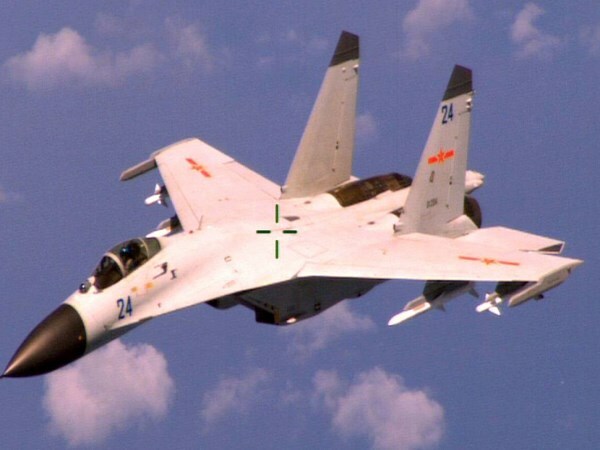 The Chinese are now testing the metamaterial 'cloak of invisibility' on non-stealth aircraft at a testing facility near Eastern China's Shenyang, Chinese media have reported. The metamaterials used were developed at the State Key Laboratory of Millimetre Waves at Nanjing's Southeast University.